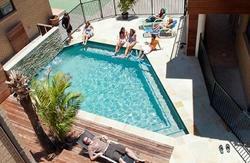 Budds in Surfers is now completely renovated, making it the newest hostel on the entire Gold Coast. 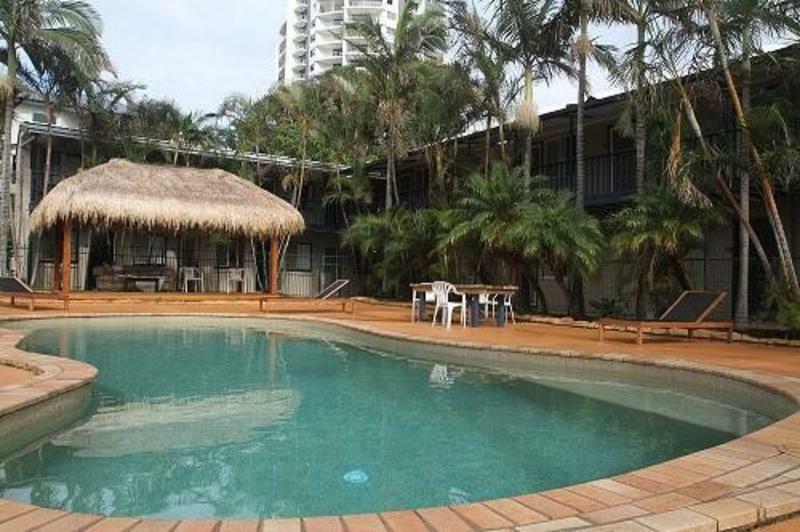 The perfect location; quiet, yet just a 5 minute walk away from the CBD Surfers Paradise, where all the action is. Also only a 2 Minute walk to the most gorgeous Budds Beach on the wide Nerang river. This newly renovated stunning hostel will impress any kind of traveller, whether you want to just chill in our saltwater pool, explore Surfers Paradise or visit our famous iconic Beach. Yes we have it all and it's right on our doorstep. Our boutique hostel has a large selection of rooms starting with doubles and twins including LCD flat screen TV's, lounges and some with ensuites. All rooms have new bedding, new spring mattresses, fans and individual lockers inside your room free of charge. We also have a selection of female and mixed 4 share dorms with plenty of room. Other features include a large saltwater pool with a chill out bungalow, BBQ areas, state of the art laundry, Internet Cafe, BYO, Tour desk, clean bathrooms, fully equipped kitchen, and plans for a new lounge bar. 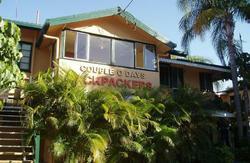 We are located just off the Gold Coast Highway at 6 Pine Ave, Budds Beach, Surfers Paradise. If your walking from the bus station (greyhound or premier bus terminal) head north on your left you will pass the wax museum. Walk 5 minutes until you see Budget car rentals, take next left which is pine street. Our building will be the first on the left hand side.